ACC Aircraft Cabin Components offers first-class cabin maintenance services for the aerospace industry, including expert seat cleaning, professional leather refurbishments, and thorough repairs. 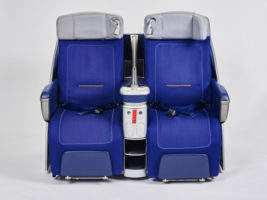 The expanding company prepares removed seats for sales purposes and is the partner of Germany’s well-known airline, Lufthansa. ACC Aircraft offers meticulous services for all types of aircraft interior seating and ensures that cabins are kept to exceptionally high standards by working alongside the client during every stage of the project. The company’s quality is guaranteed through its own special storage facilities in its dry and well-ventilated 15,000m2 warehouse, which can hold up to 30,000 airline seats. The company delivers and stores the seats in containers to protect them from dirt and dust. ACC has three workshops with 20 workrooms and many highly skilled mechanics. 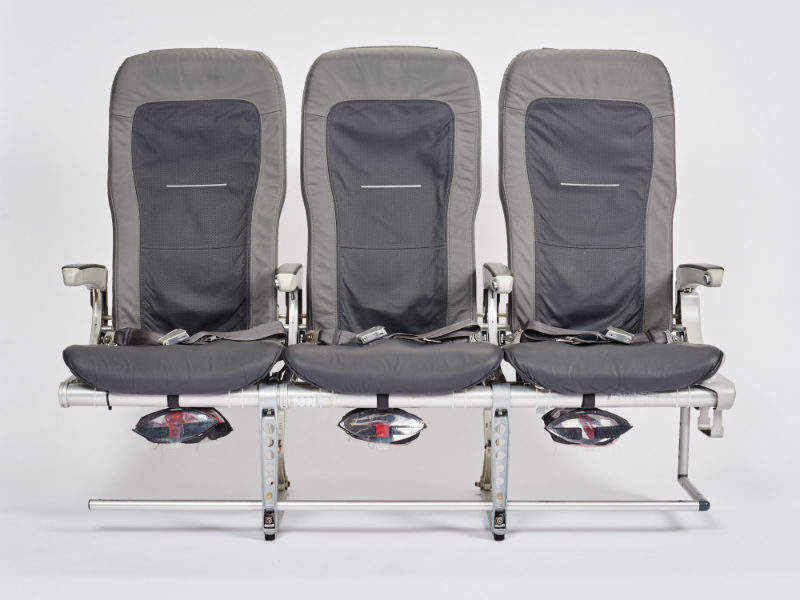 Employees have received extensive training and are particularly specialised in aircraft seating and aircraft cabin interiors such as composite parts. Every staff member is qualified according to European Aviation Safety Agency (EASA) Part 145 standards. The company’s lifting platforms and specially selected tools have been specially designed for use with aircraft. Each seat is given a serial number to identify its origin and type, while the shipsets are then scanned, stored and saved with a date and loading place in ACC’s system. The administration team then uses the system to access the storage location, condition and status of every seat. ACC Aircraft pre-cleans seats using eco-friendly, water-soluble cleaning agents to identify their condition and easily carry out maintenance work. This process also allows the team to clean the frames before any work is done. 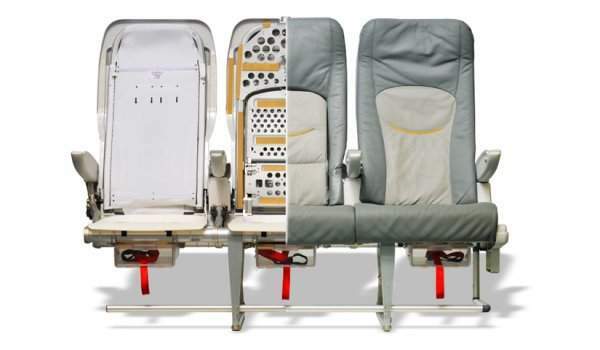 When the plastic elements of the aircraft seats are slightly damaged, ACC Aircraft repairs them according to approved techniques and with special resins. Once the plastic renovation process is complete, the parts are smoothed and lacquered. 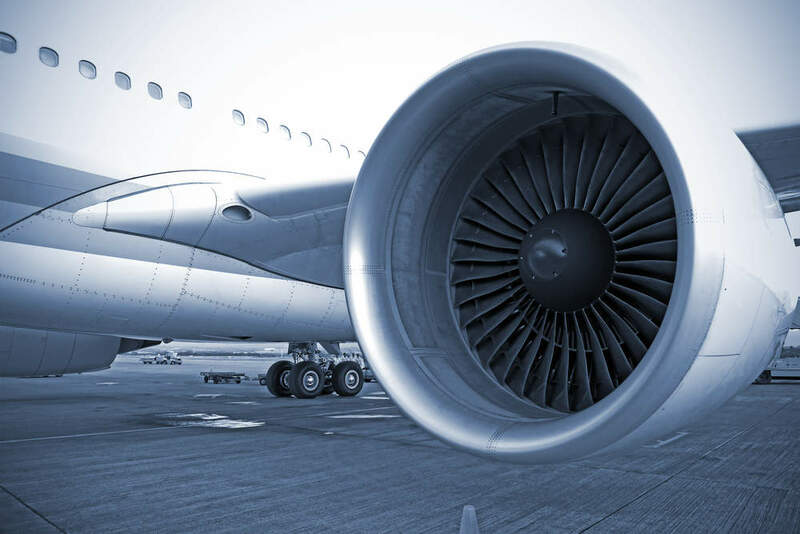 When carrying out repairs, the company conforms to EASA Part 21J requirements and carefully follows instructions directly from the manufacturer or partner companies. Leather seat coverings are more costly, but can withstand aircraft conditions four times longer than fabric alternatives. They are also simple to restore back to their original state and heavy soiling can be successfully removed with ACC’s special sanitising products and techniques. 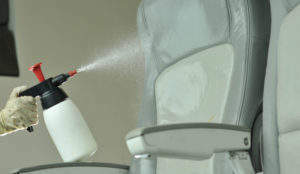 The highly experienced ACC team ensures that all seats are cleaned to a particularly high standard and are treated by hand before painting. After the leather has been thoroughly cleaned, it is covered with a primary coat and paintwork. A special varnish is then used to prevent the seats from wear and tear, creating a fresh look. The colour is measured colorimetrically against the reference. 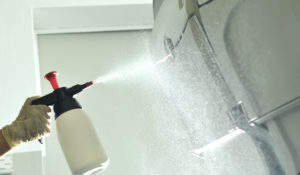 The last step involves drying and going over the entire paintwork to guarantee consistency and quality. ACC also provides dress cover designs using high-quality material in cooperation with Lantal, meeting air traffic standards. 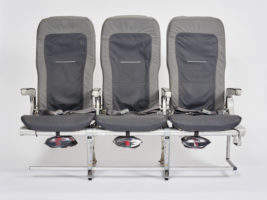 ACC has a wide range of used aircraft seats in excellent condition. Several shipsets are already refurbished and available for delivery in less than a week. Please contact ACC for information on its current stock and to help you renew your cabin. ACC provides an economical, reliable and proficient aircraft interior design and certification service, which includes modification and installation of seats and in-flight entertainment (IFE) systems. Repair schemes and the production of interior components are offered as part of the service, while the company offers complete cabin re-design and reconfiguration solutions. 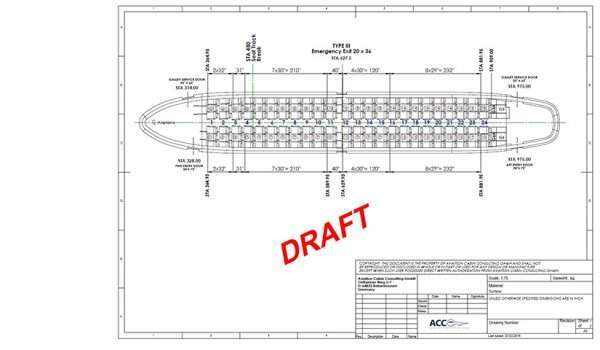 The ACC Design Organization is EASA Part 21-approved and comprises highly experienced engineers to carry out individual seat and cabin modifications. All modifications are designed specifically for the aerospace industry and are offered at a favourable price. The designs and layouts ensure that client’s stand out against competitors. ACC’s dedicated design team uses the latest 3D CAD software and laser scanning hardware to conceptualise ideas and reverse-engineer client’s products. The company keeps in close contact with its customers to provide a high-quality service, while offering innovative solutions in SolidWorks software, conceptual design, improvements and alterations, and rapid reverse-engineering. To receive more information about ACC’s bespoke designs, please contact the engineering team via the enquiry form. ACC is pleased to announce the release of its new and refreshed website. ACC has announced it will be exhibiting at the Aircraft Interiors Expo from 10-12 April in Hamburg, Germany.